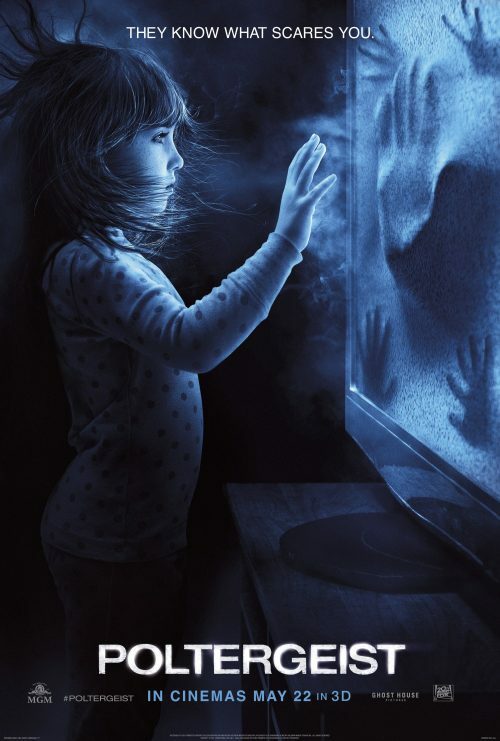 Today saw a new poster for the upcoming remake, sorry contemporised re-telling, of the classic 80s horror film, Poltergeist. It’s a lot better poster than what we have seen. At least this one doesn’t have a clown on it! 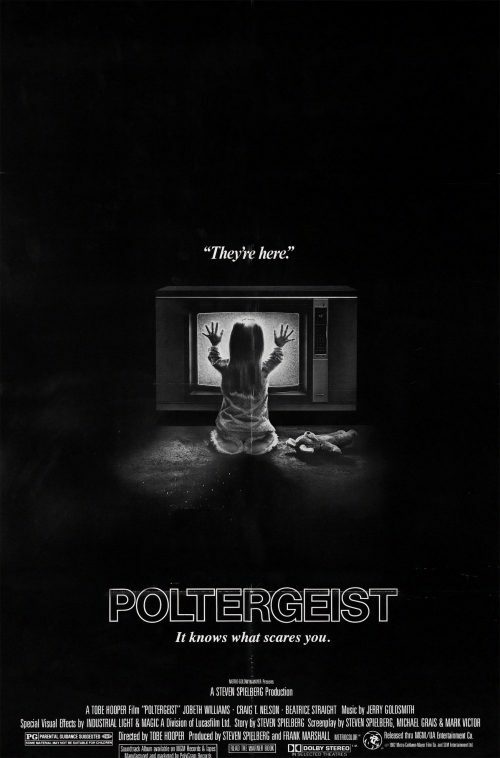 On the other hand, it is just a modern rip-0ff of the classic poster of the original as you can see. What it does show that televisions have changed a bit since the 1980s to the 2010s! One that you could believe that there was a devil hiding in it. Today, that’s a different idea. Where can they hide in such a narrow space. It could mean that the portals are getting better! Do you think that they needed to go so far into making the marketing tie in with what film they are remaking? Do you think they should have or just left it alone?